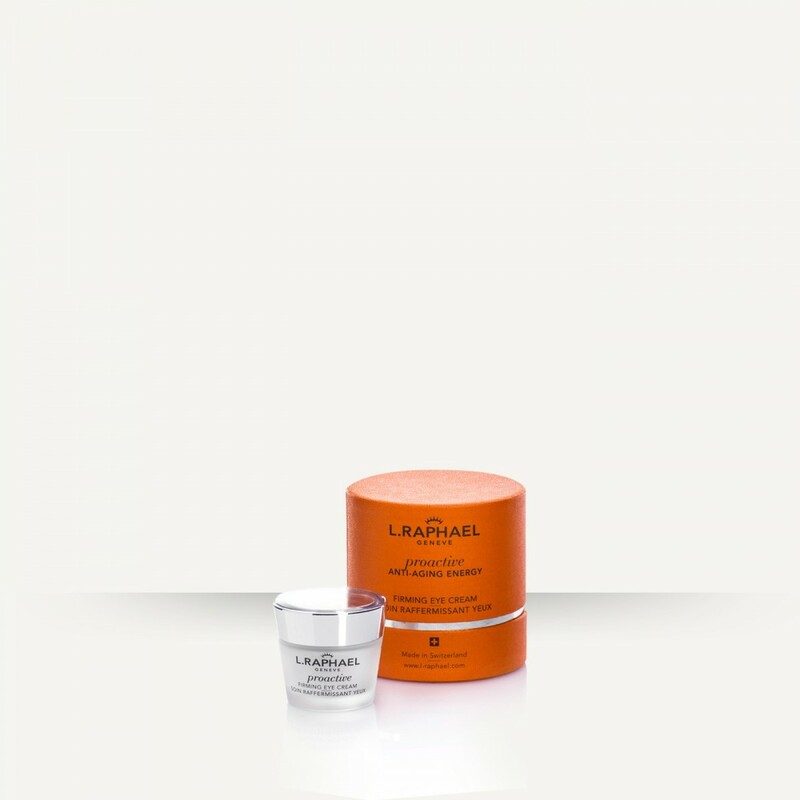 A UNIQUE, ANTI-AGING PREVENTION AND ANTIOXIDANT LINE DESIGNED TO PROTECT AND KEEP A YOUTHFUL SKIN. 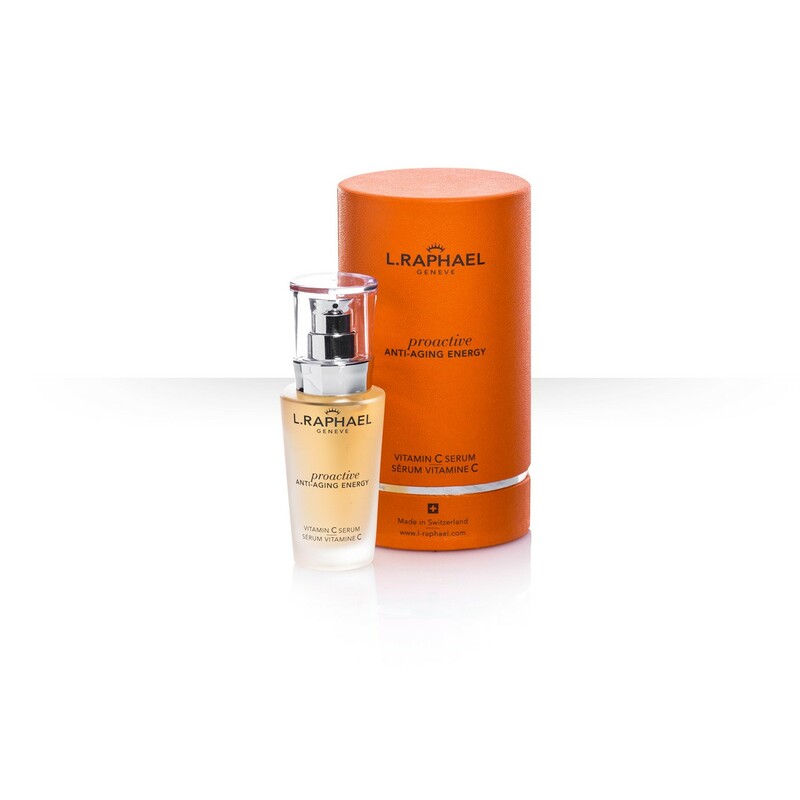 An innovative, anti-aging formula designed to give your skin a brighter and more luminous look. 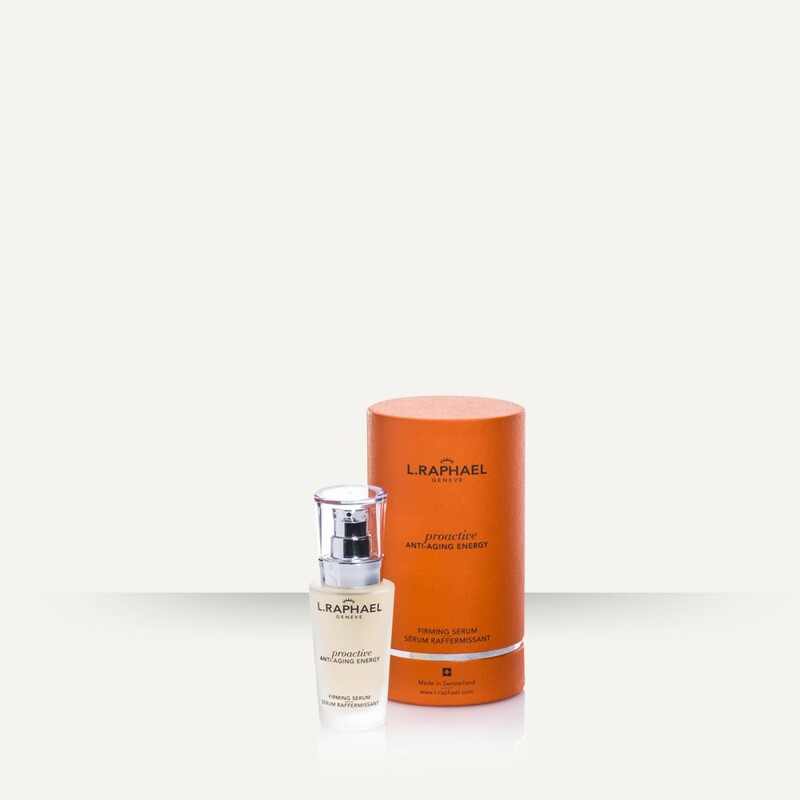 The serum fights the daily onslaught on the skin by the free radicals and the aging process. It prevents the appearance of wrinkles, promotes brightening benefits and minimizes dark spots and discoloration. 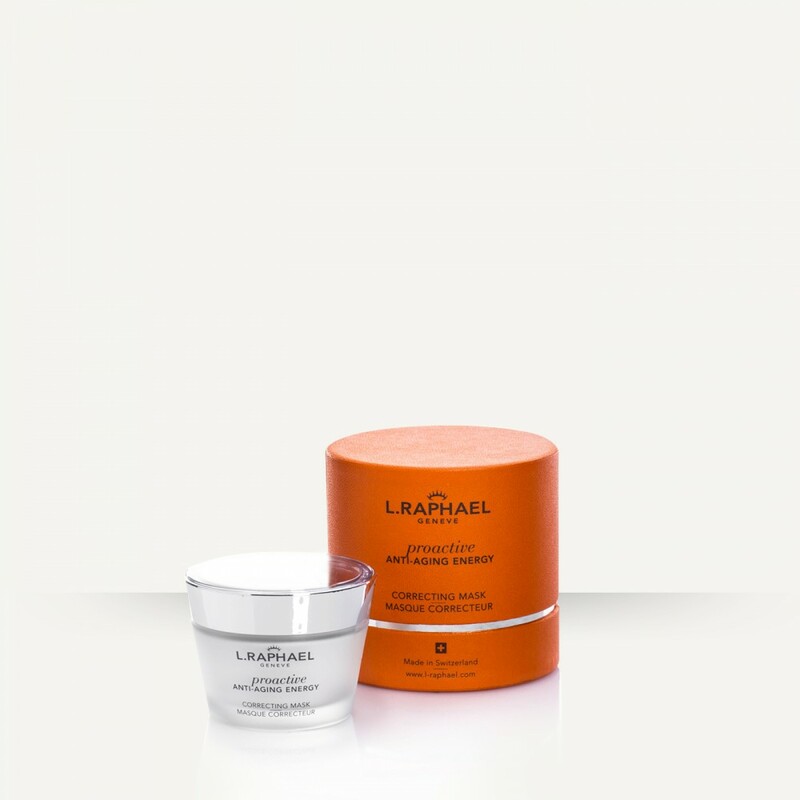 The results: Skin gains a noticeably more lifted look, a brilliant clarity and a newly refined smoothness. How to use: Morning and evening, smooth over face and throat after cleansing.